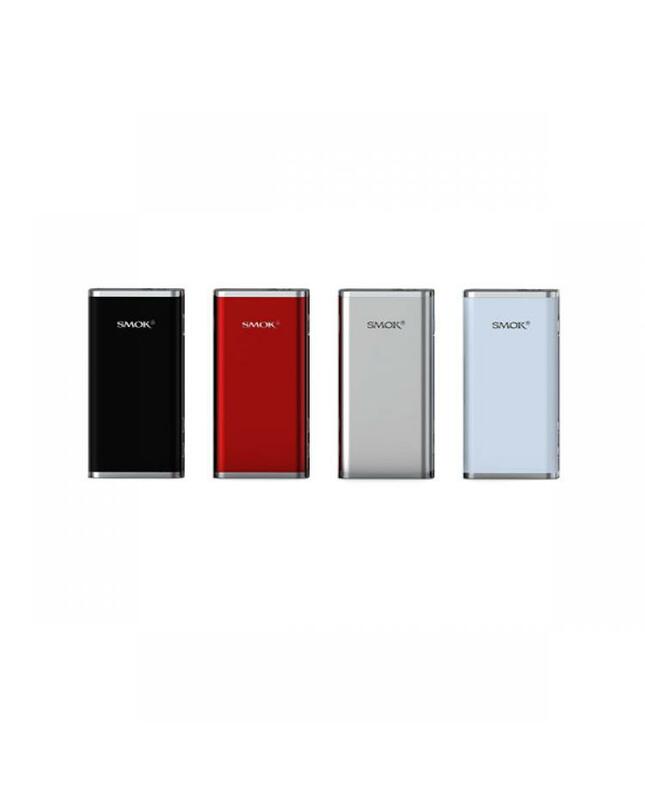 Smok r40 TC box mod, made of aluminium alloy and zinc alloy, max output 40watts, support resistance as low as 0.1ohm, support SS, NI, TI wires under temp control mode, temp control range from 200F to 600F, the new smoktech mod built-in 1900mah battery, can charge it via micro USB port directly. the smoktech r40 TC mod with multiple types of protections to keep safe of vape. with the spring-loaded center pin, recommend work with micro TFV4, tfv4 mini tanks, the r40 mod with a big OLED screen, easy to read the OLED display.